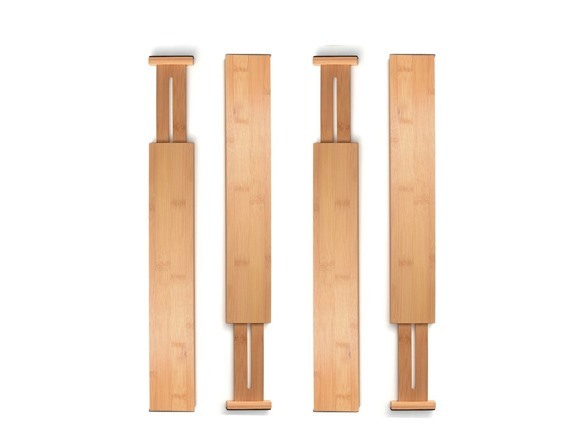 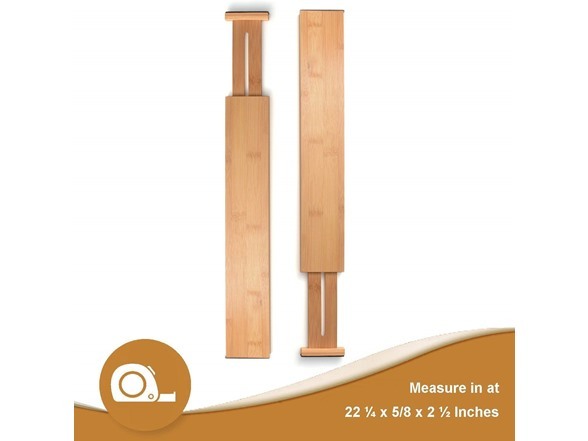 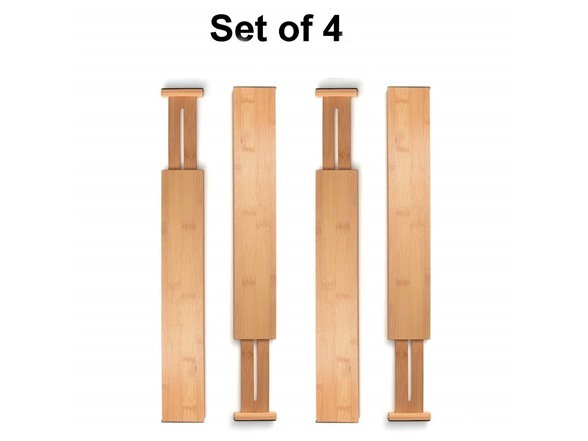 Start a new, organized life with our adjustable Bambüsi bamboo dividers. 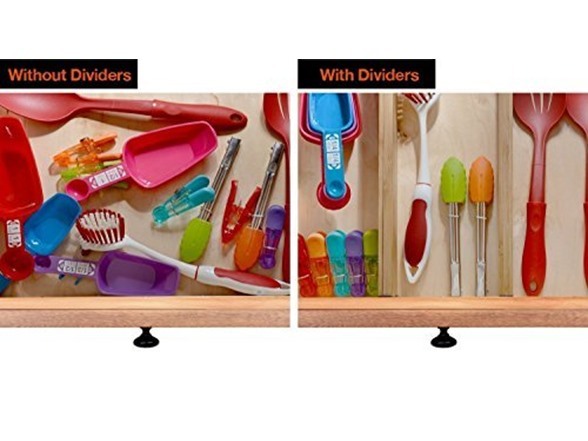 Now you can forget about all that mess in your kitchen, bathroom, office, or dresser drawers. 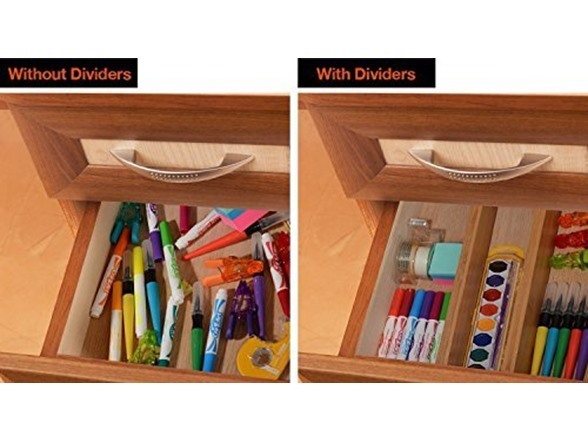 With adjustable and expendable drawer dividers, you can set things in order every day. 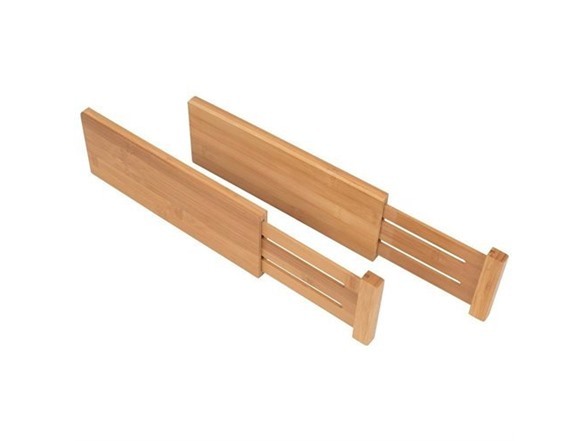 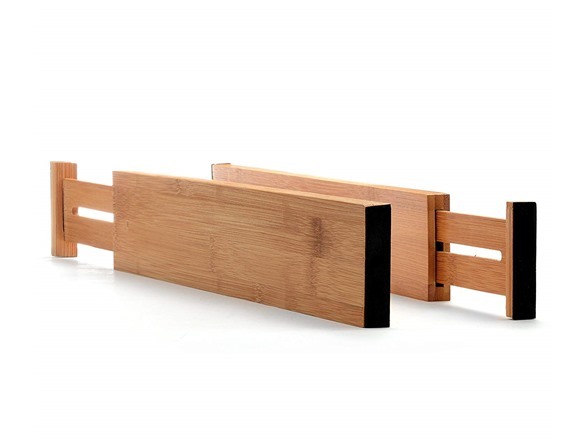 Keep your drawers, cabinets and closets neat and organized with Bambusi Drawer Dividers. 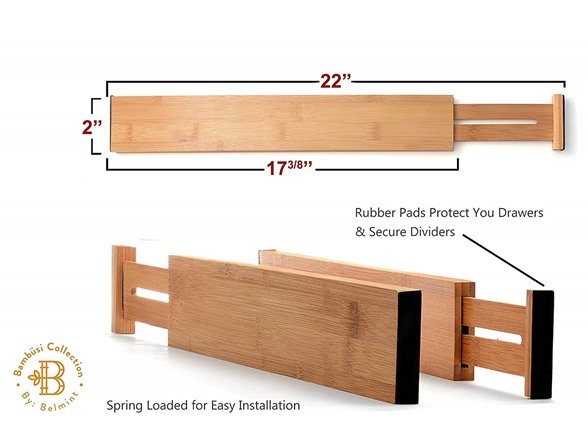 It can be used anywhere in your kitchen, bathroom, bedroom, as well as in your dresser, baby drawer, and even in your office.